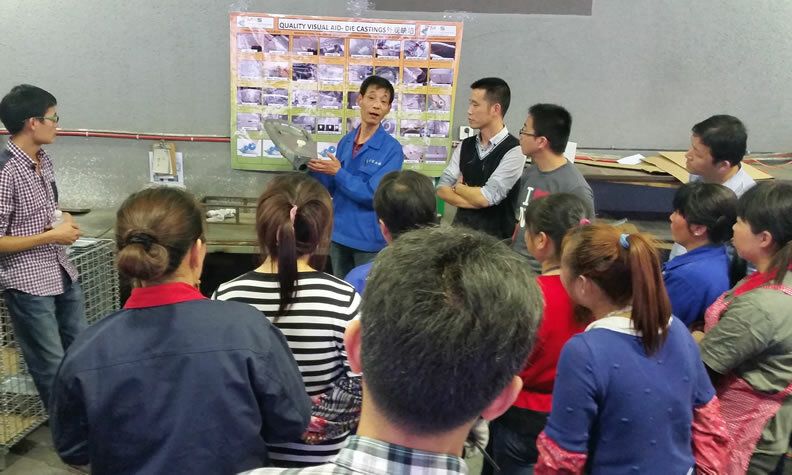 Last week, our MES Mexico team did some hands-on training as part of an IMMEX certification process for warehouse operations in Mexico. At MES, we love to give back to our communities by supporting local organizations, charities, food drives, fundraisers, and even running marathons! One organization we are proud to support is the Gahanna Special Olympics, which is coordinated by our very own MES associate, Eric Turner. 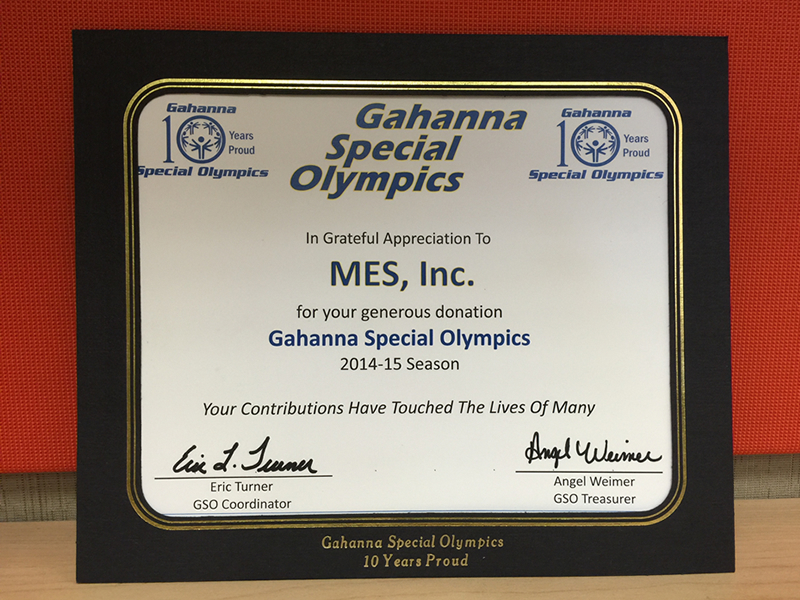 Recently, MES made a donation to the Gahanna Special Olympics to help sponsor their events. This organization serves more than 65 athletes with intellectual disabilities year-round in basketball, bowling, golf, swimming, track & field, and equestrian sports. A special thanks to Eric for taking the time to coordinate events for the athletes and their families. 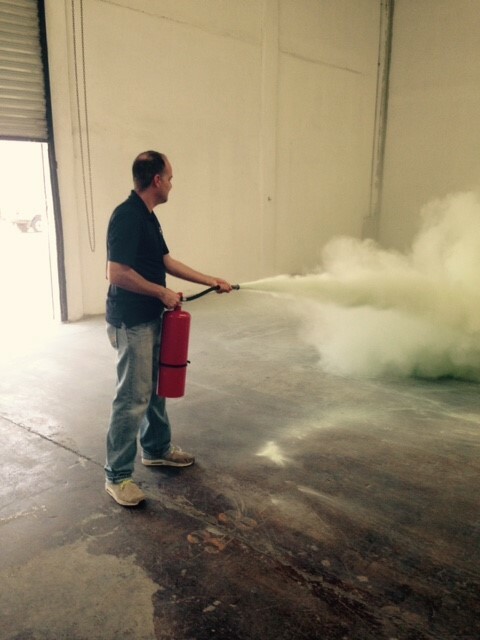 We’re proud to have such a caring and giving person as part of our team! 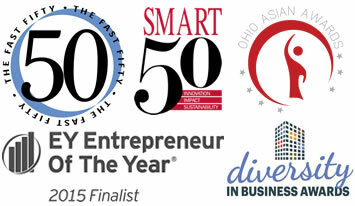 For more information about the Gahanna Special Olympics, you can visit their site at: http://gahannaspecialolympics.org/.